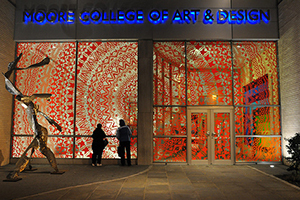 Founded by Sarah Worthington Peter in 1848, Moore College of Art & Design is the first and only women’s visual arts college in the nation. Established as the Philadelphia School of Design for Women, the College continues to thrive on the promise of empowering women to achieve financial independence by providing a high-quality, career-focused education. 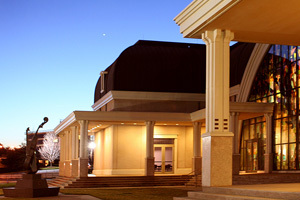 Moore is the first and only visual arts college for women in the United States. Moore cultivates creativity, promotes scholarship and prepares its students for professional careers in the arts by emphasizing critical thinking, problem solving, risk-taking, and strong communication skills.